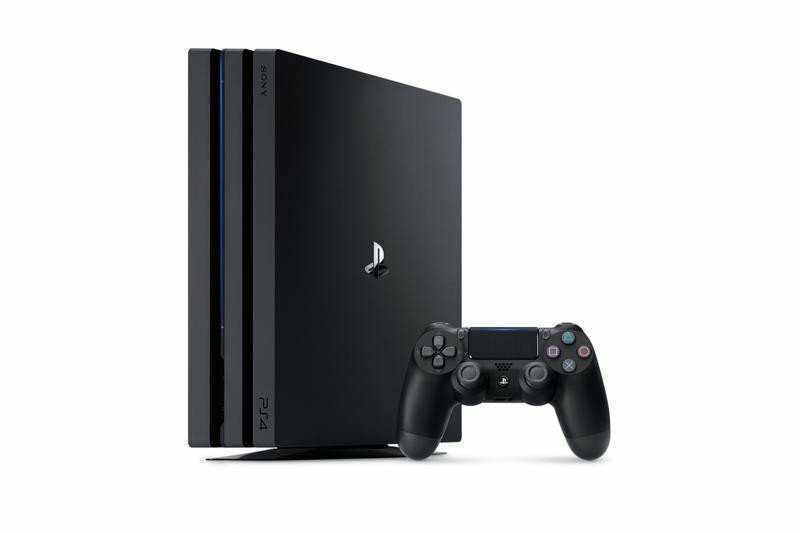 It was a good run while it lasted, but it’s time to start preparing for the end of the PlayStation 4’s lifecycle. 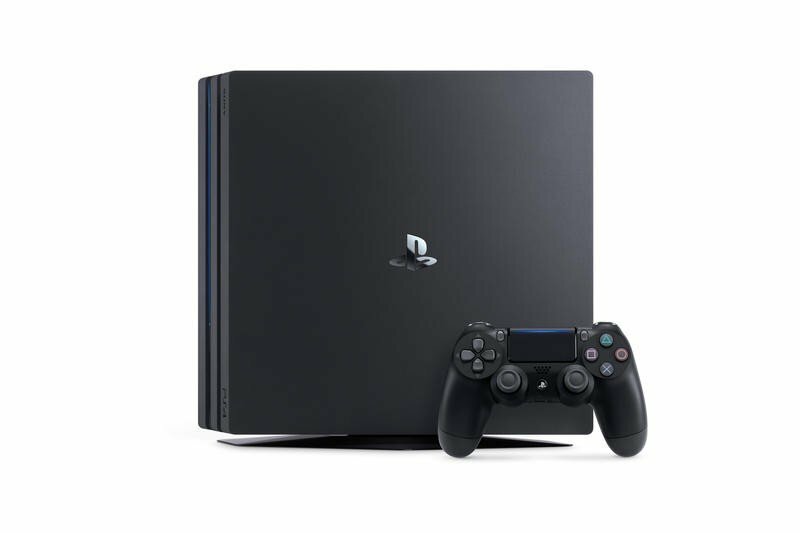 That’s the message being delivered by PlayStation CEO John Kodera during a talk with investors in which he laid out the company’s three-year roadmap that includes the gradual phase out of the PS4. 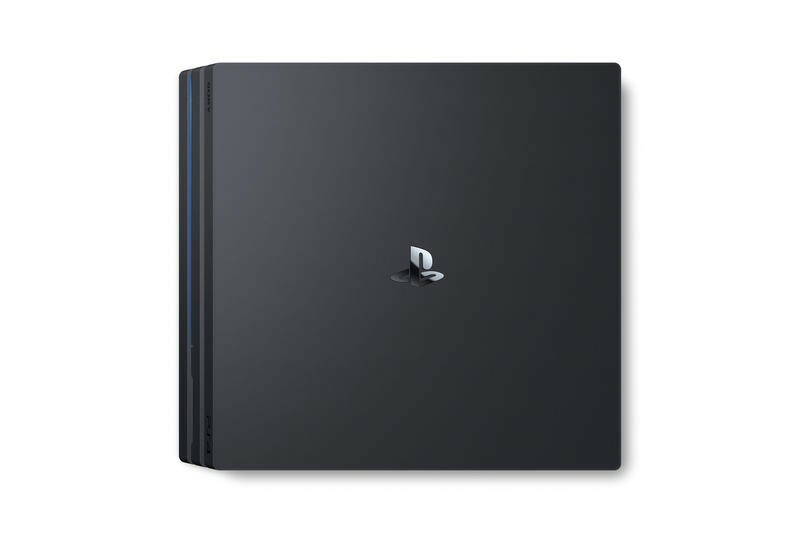 Launched in 2013, the PS4 was a smash hit out of the gate. 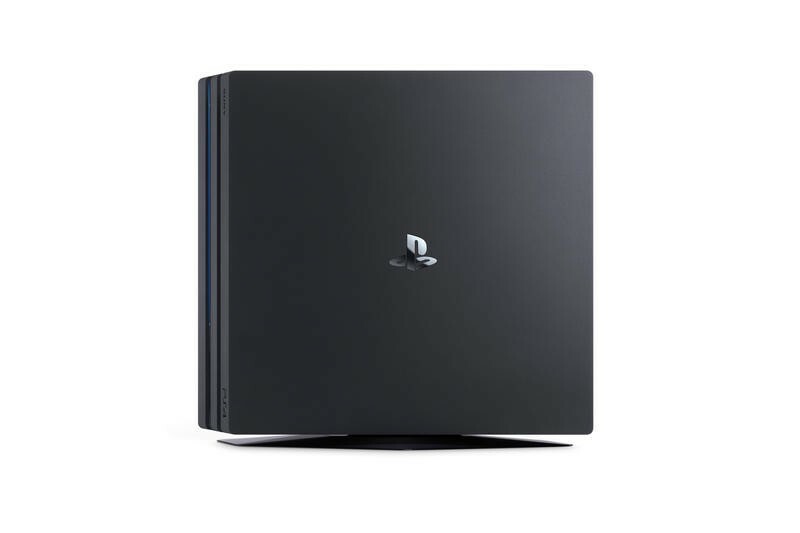 It beat the Xbox One to the punch, and being priced $100 lower ensured it stayed as the go-to console of choice while at the same time avoiding the pitfalls that doomed the PS3. 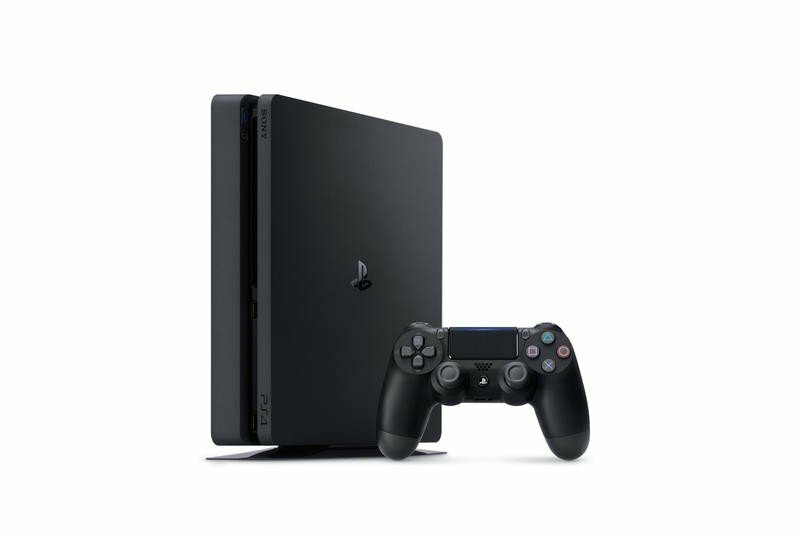 Five years later and over 73 million units sold, the PS4’s legacy is firmly cemented, which means it’s time for the next big thing. 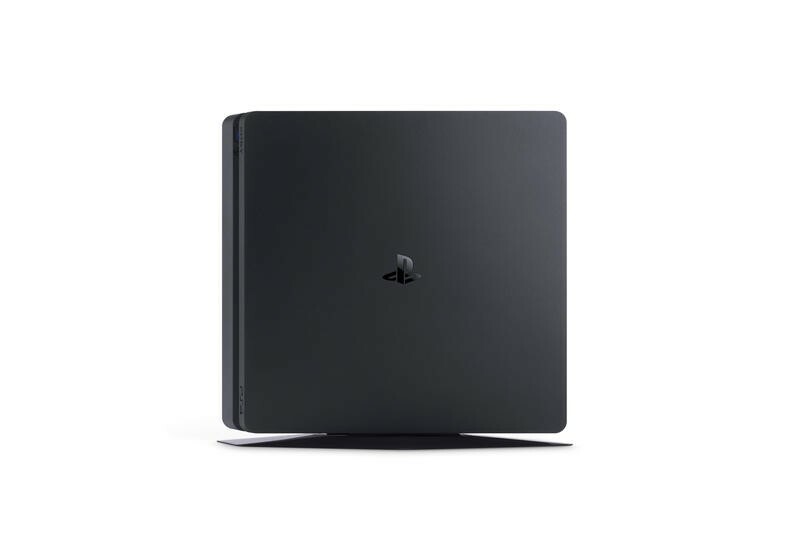 That would be the PlayStation 5, which Kodera did not specifically mention during his talk. He did mention that the company will “crouch down” until 2021, which might give us a rough roadmap for when Sony plans on releasing the PS5. 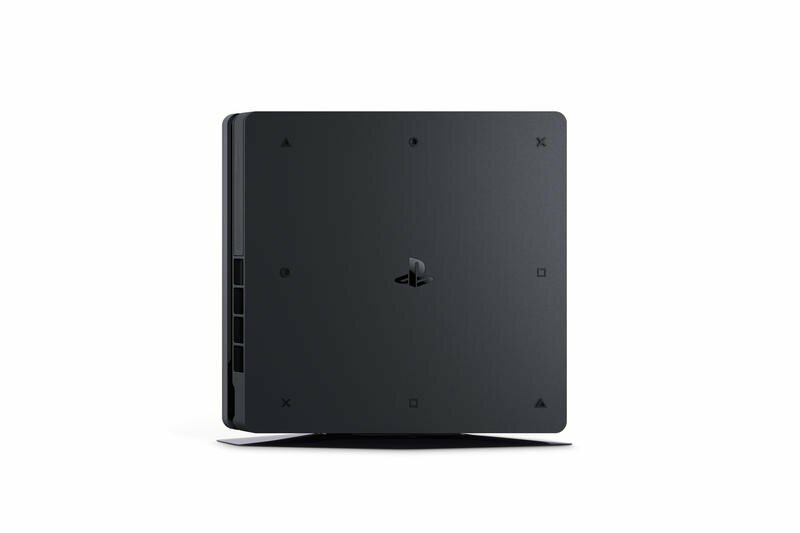 That gives Sony three years to release the new system, but we’ll likely see it before then. 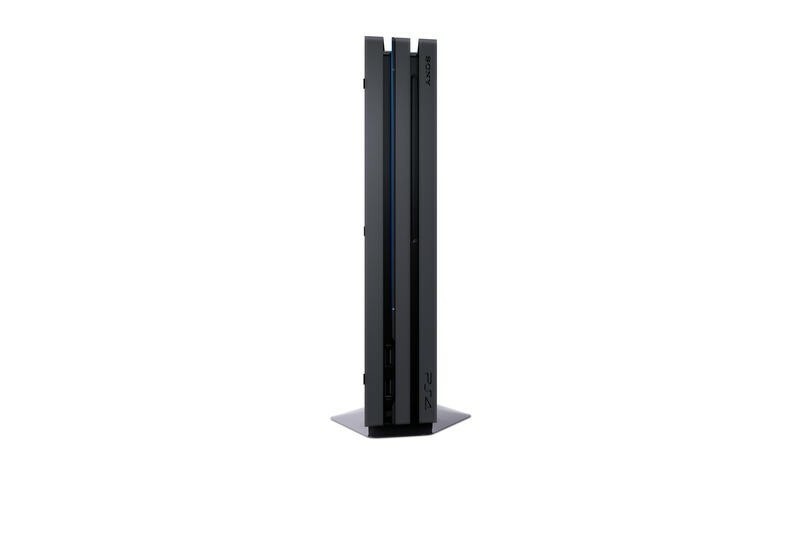 It unveiled the PS3 18 months before its release and the PS4 eight months before its release. 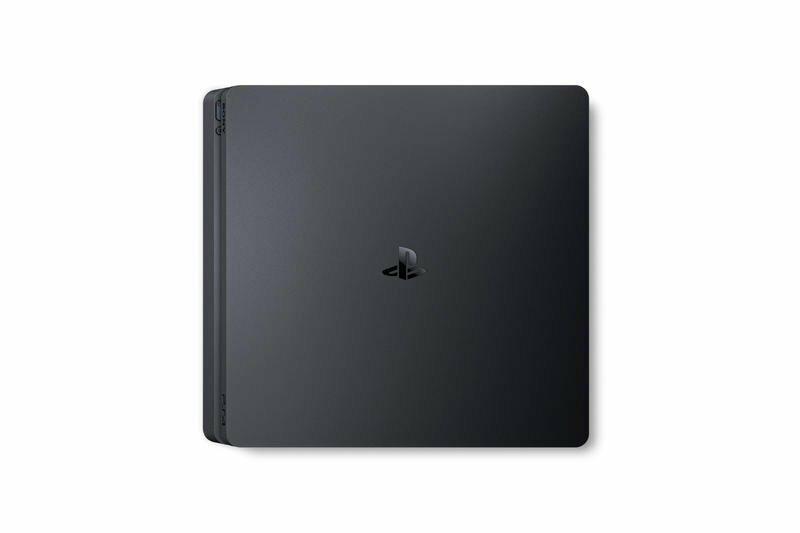 Expecting the PS5 to debut within two years isn’t out of the question. 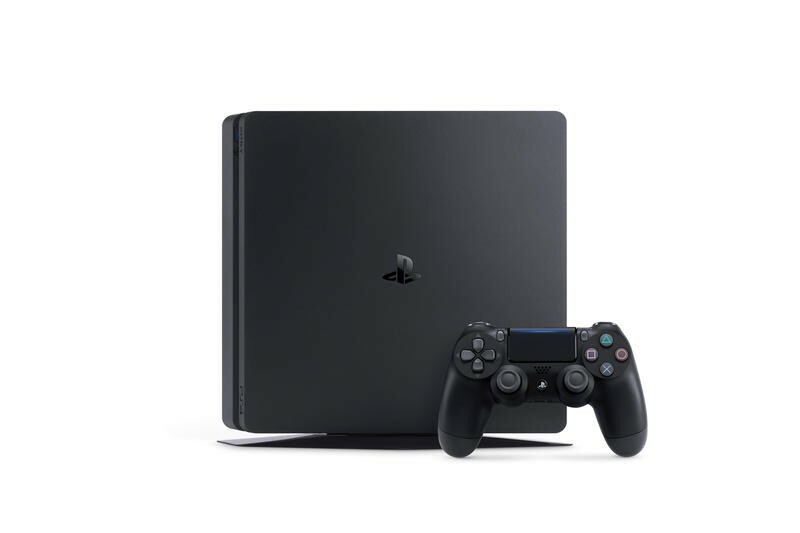 In the meantime, Sony isn’t expecting sales of the PS4 to be a major source of revenue moving forward. With its past consoles, by the end of their lifespans, sales declined as attention turned to their successors. 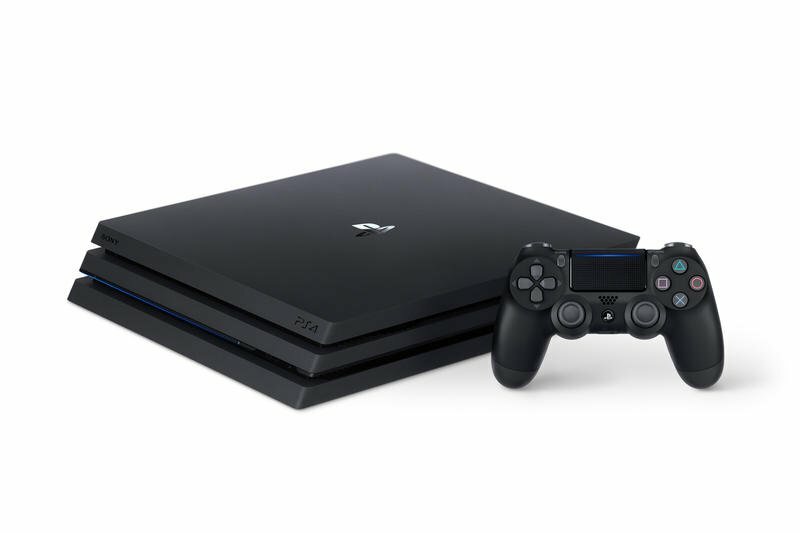 Sony is bracing for the same to happen with the PS4.